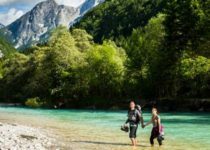 Slovenia holidays -> Get your FREE Active Slovenia holiday plan now! 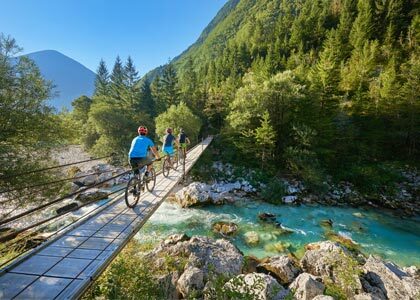 WHY CHOOSE FREE ACTIVE SLOVENIA HOLIDAYS PLAN? 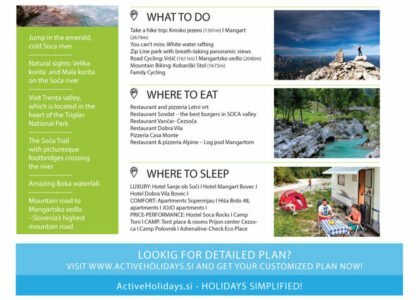 ActiveHolidays.si was founded with one purpose: to make Slovenia holidays simple, accessible and easy for everybody. Our vision is to offer our great local knowledge and experience, so everybody can fully enjoy their Slovenia holidays. 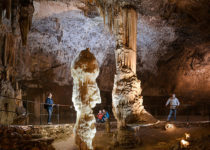 Don’t waste your time with organizing your holidays – get a free plan and explore Slovenia, making use of local tips! Find the holiday style and duration that suits you and get a free plan in just a few seconds. Find the perfect holiday on the sunny side of the Alps, with turquoise rivers, amazing mountains and breathtaking views, while doing the activities that you love. 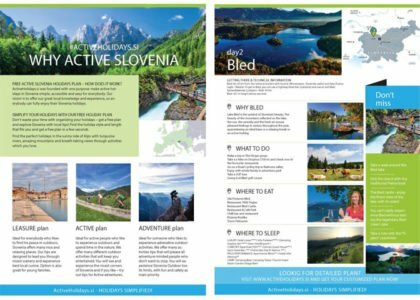 SLOVENIA HOLIDAYS FREE PLAN – HOW DOES IT WORK? Ideal for everybody who is seeking peace in the outdoors. 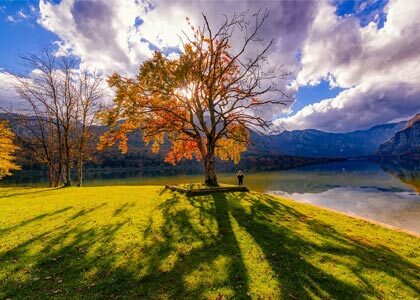 Slovenia offers many beautiful and relaxing places. Our tips are designed to lead you through the best scenery and to experience top local cuisine. This option is also great for young families. Ideal for active people who like to experience the outdoors and spend time in nature. We offer many different outdoor activities and options that will keep you entertained. 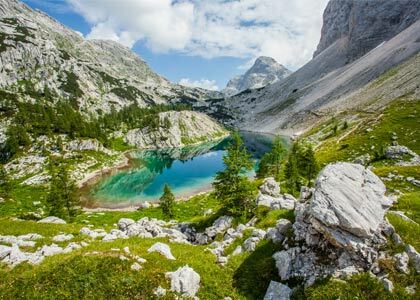 You will see and experience the best corners of Slovenia, and, if you like, you can try our tips for active adventures. Ideal for someone who likes to experience adrenaline-filled outdoor activities. We offer many activity tips that will delight all adventure minded people who just don’t want to stop! 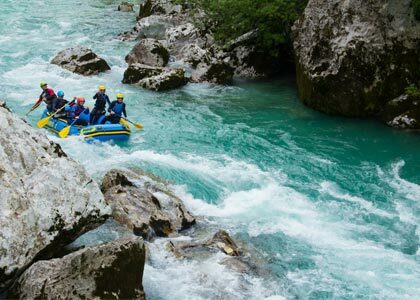 You’ll experience Slovenia outdoors to its limits, with fun and safety as the main priorities. STEP 3: GET YOUR PLAN & ENJOY! LOOKING FOR A MORE SPECIFIC AND PERSONALIZED SOLUTION? Try our CUSTOM PLAN! Here you can select your desired activities, style, duration and custom options. We will get back to you with a tailored-made plan containing all the detailed information you need: GPX tracks, tips, locations and much more. Price for complete custom plan is 80€, with Pay pal Purchase protection (customer satisfaction is guaranteed). With a CUSTOM PLAN, you can start your perfect holiday in minutes. Start your holiday in seconds!